Let's start with an easy one. 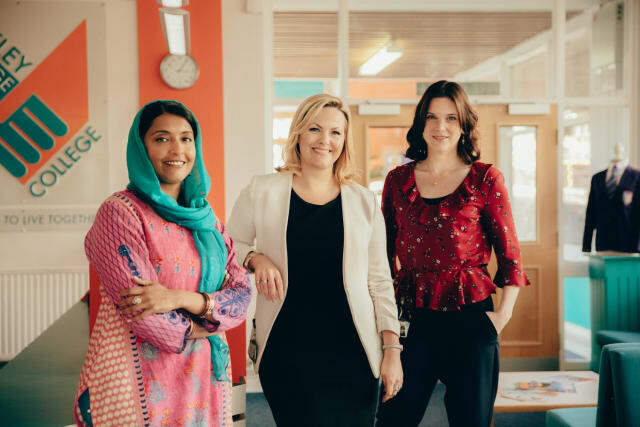 Which Calderdale school is the home of Ackley Bridge College? 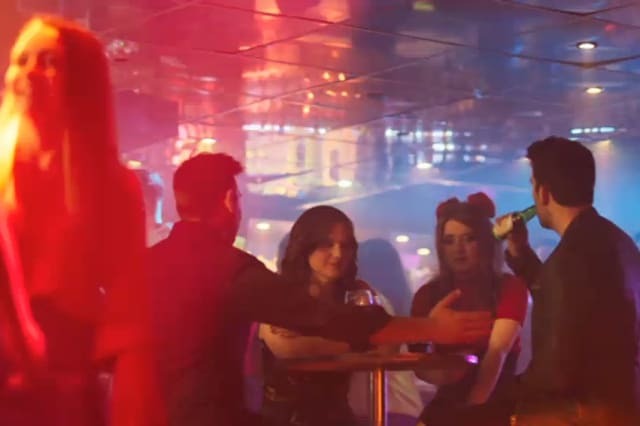 Where was Girls Aloud star Kimberley Walsh bowling when this confrontation took place? 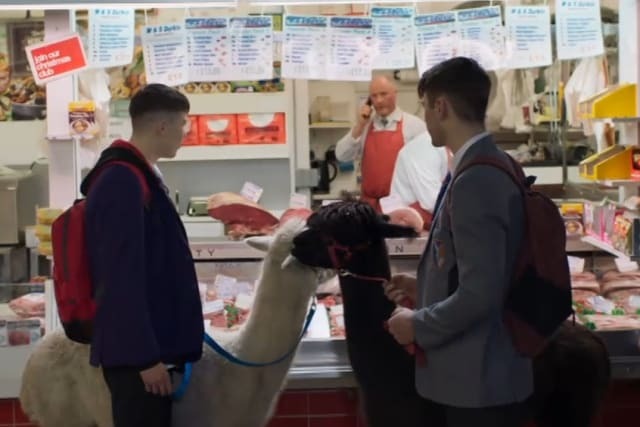 Do you know which market it was where these alpacas were sold to a butcher? Which Halifax venue did this awkward conversation take place in? This iconic landmark was in Missy Booth's nightmare, but do you know which it is? 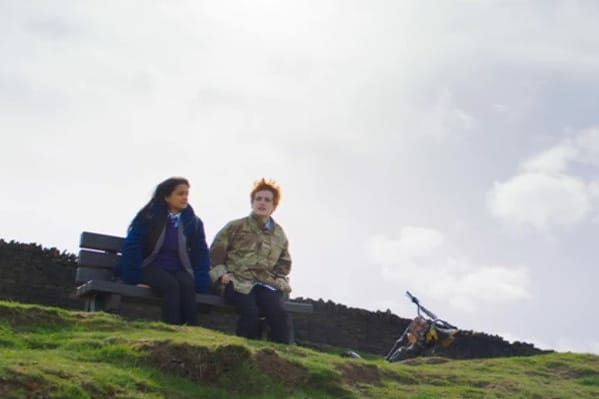 Anyone recognise this Calderdale location which was used for Ackley Bridge's roller disco? Do you know where Missy Booth and her mum had a heart to heart in the penultimate episode? Recognise this shop in Halifax town centre? Did you spot where this street was in episode ten? Recognise the venue of this university reunion? 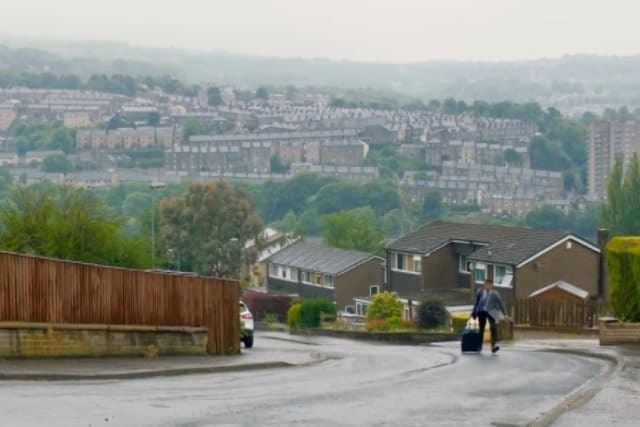 Ackley Bridge town centre made an appearance this series. 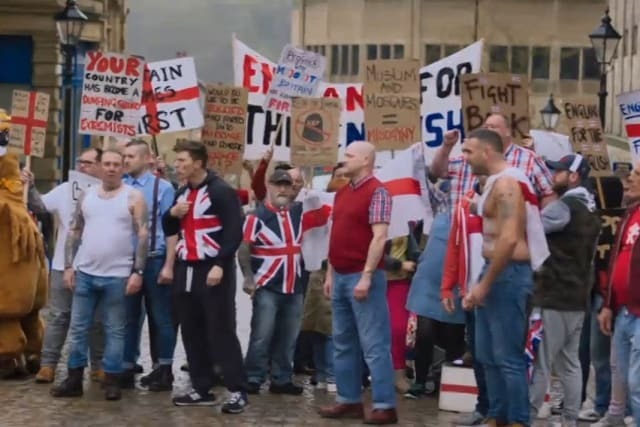 Do you know which Calderdale town it was filmed in? This bench is close to a popular Calderdale walking spot. Do you know which one? Do you know where this house is? Do you know which Halifax pub window Nas climbed out of to escape a horrendous date? These flats were also used in series two of Happy Valley. Do you remember where they are?